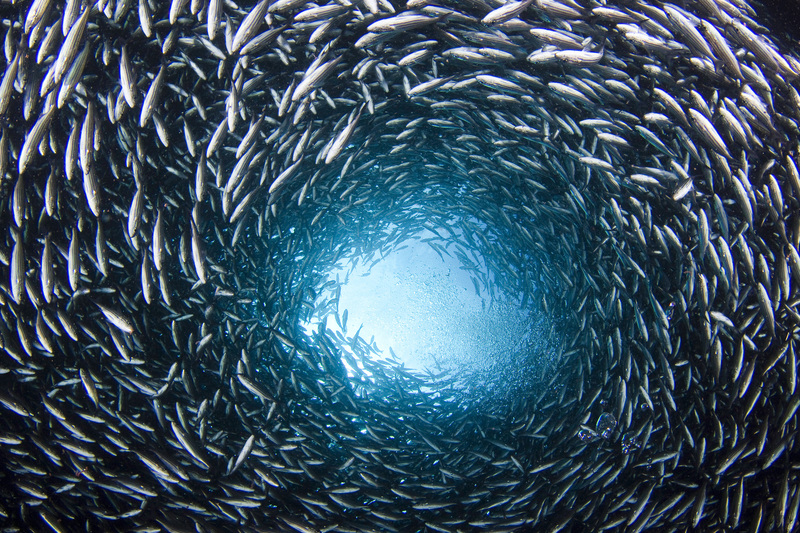 Our Ocean, a conference of global leaders on ocean conservation, hosted by the European Union in Malta, concluded today with a series of major commitments from governments, business and civil society in response to the steep deterioration of ocean ecosystems. Malta, 6 October 2017 – Our Ocean, a conference of global leaders on ocean conservation, hosted by the European Union in Malta, concluded today with a series of major commitments from governments, business and civil society in response to the steep deterioration of ocean ecosystems. 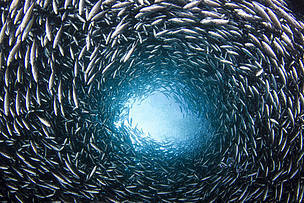 Read WWF's blog: Reviving the Mediterranean Sea and Fisheries: dream or reality?